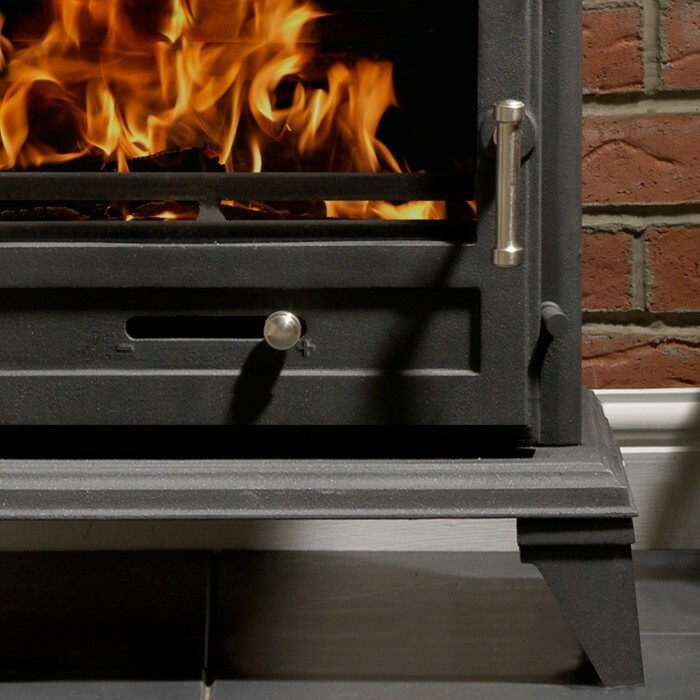 The Gallery Classic 8 Clean Burn Multifuel/Wood Burning Stove features the fantastic airwash system that keeps glass clean when in operation as well as helping with combustion. Each stove features an incredible 8.4kW output and DEFRA certification, allowing the unit to be installed in smoke controlled areas. 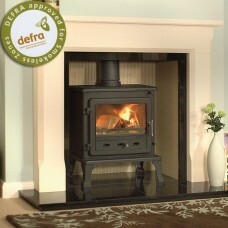 The Leaf Log product range, the Leaf Log, the Rustic Log and the Leaf Lite, is an enviromentally friendly bio fuel. 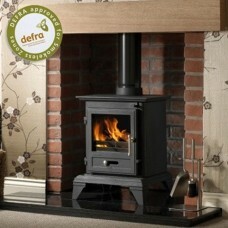 Leaf log products are made from renewable resources/biomass. 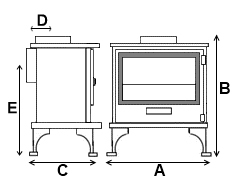 The Gallery Classic 8 Clean Burn Multifuel/Wood Burning Stove has a remarkable heat output of 8.4kW that is not wasted thanks to an impressive 79% efficiency rating. 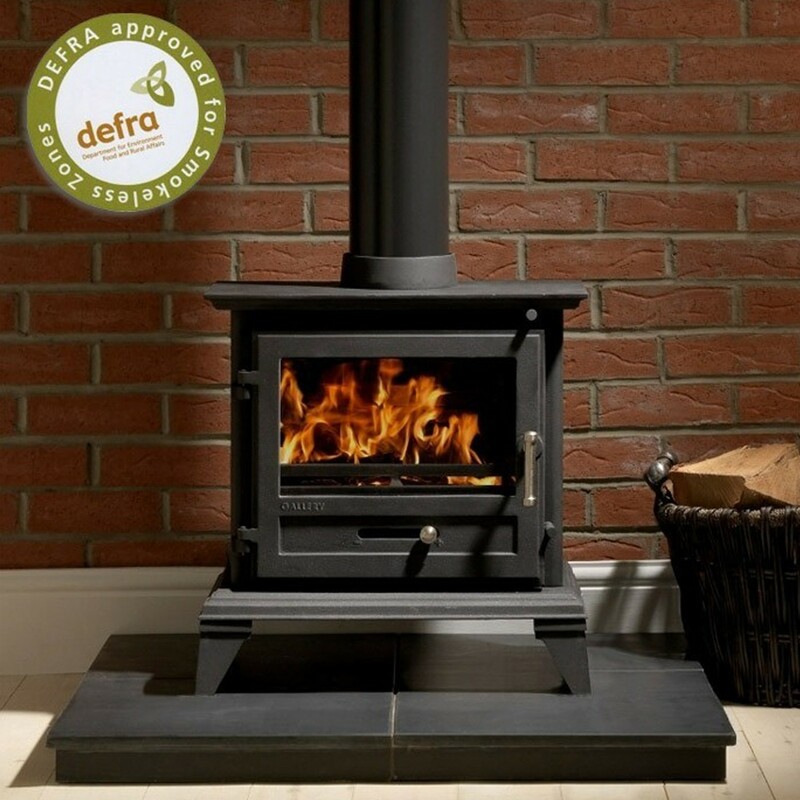 The Clean Burn 8 is DEFRA certified, permitting its inhalation in smoke controlled areas, making it an ideal choice for a family home.